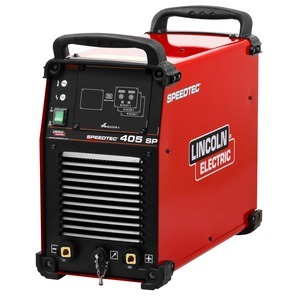 Provides multi-process reverse polarity (DC+), straight polarity (DC-), AC, high frequency TIG and STT functionality. Integrated Control Cables – Provides easy connection to compatible Power Wave models. 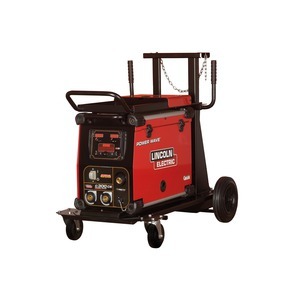 Quick Lock Mounting System – Provides a way to safely secure the module to the power source. Ingress Protection (IP23) Safety – Provides use in outdoor applications. Protects against the entry of medium sized foreign bodies. 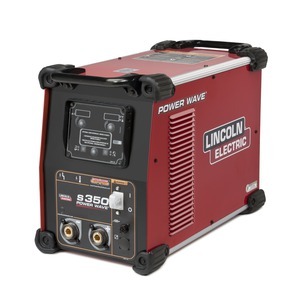 The Power Wave® Advanced Module increases flexibility by expanding your welding capabilities. The module has alternating current (AC) welding capability to run aluminium processes. 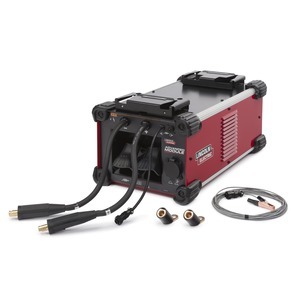 With the module, you’ll have the ability to perform several welding processes with AC advanced waveform control – shielded metal arc, metal inert gas (MIG), pulsed MIG, tungsten electrode inert gas (TIG) and Surface Tension Transfer® (STT). 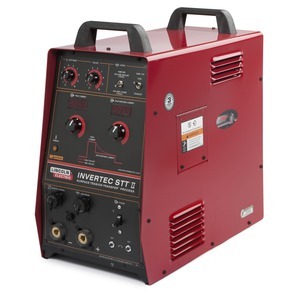 The Power Wave Advanced Module – Provides multi-process reverse polarity (DC+), straight polarity (DC-), AC, high frequency TIG and STT functionality. Protects against the entry of medium sized foreign bodies greater than 12 millimeters in diameter, along with spray water from any direction up to 60 degrees from the vertical. ArcLink® Digital Communications – Trades status and identification information while receiving high-speed, synchronized switching command from the power source. Intelligent Protection – Prevents potential damage caused by misconnection and voltage transients. Fan – Synchronizes operation with the host power source.